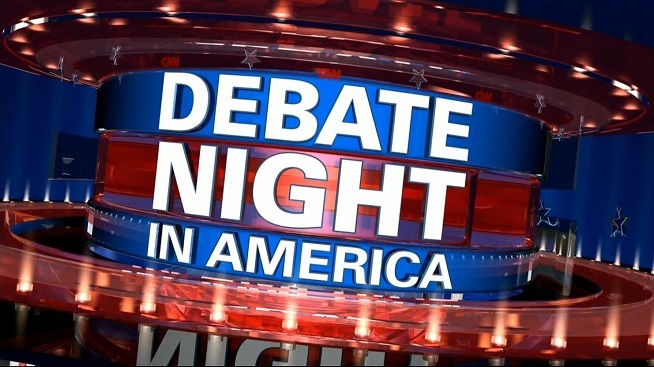 At 10pm ET on Wednesday, February 22, CNN anchors Chris Cuomo and Dana Bash will co-moderate Debate Night: Democratic Leadership Debate, with the candidates for chair of the Democratic National Committee, CNN announced today, following through with Jeff Zucker’s promise to have many more town halls and debates. The duo will moderate the primetime event live from the CNN Center in Atlanta, Georgia just days before the Democratic Party chooses a new national leader. The candidates will debate their visions and strategies for the 2018 midterm elections, how to rebuild the Democratic Party and the role of the DNC under the Trump administration.